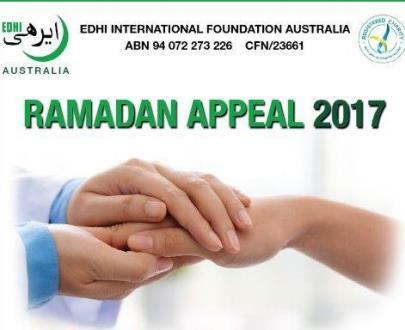 Edhi Foundation is the largest and most organized social welfare system in Pakistan. Foundation works round the clock, without any discrimination on the basis of color, race, language, religion or politics. The Foundation modifies the phrase "Live and let live" to "Live and help live". The dynamic nature and the range of social services provided by Edhi Foundation makes it different from other similar organizations. 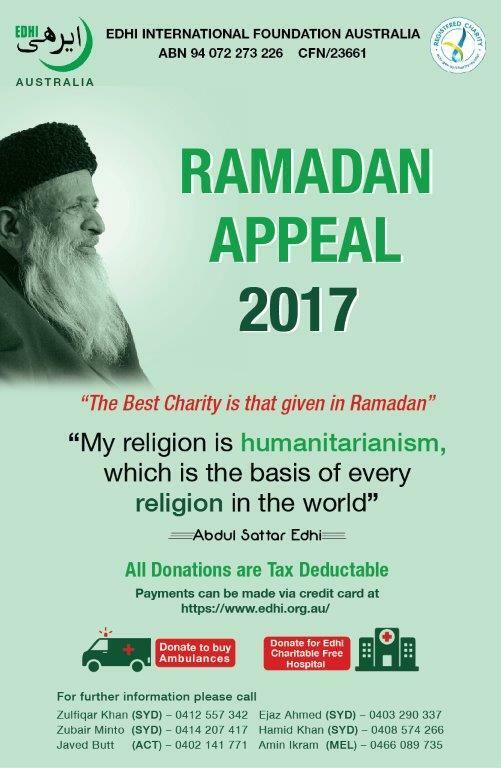 The Foundation's activates include a 24 hour emergency service across the country through 335 Edhi Centres with the fleet of 1800 Ambulances which provide free shrouding and burial of unclaimed dead bodies, shelter for the destitutes, orphans and handicapped persons, free hospitals and dispensaries, rehabilitation of drug addicts, free wheel chairs, crutches and other services for the handicapped, family planning counselling and maternity services, national and international relief efforts for the victims of natural calamities.